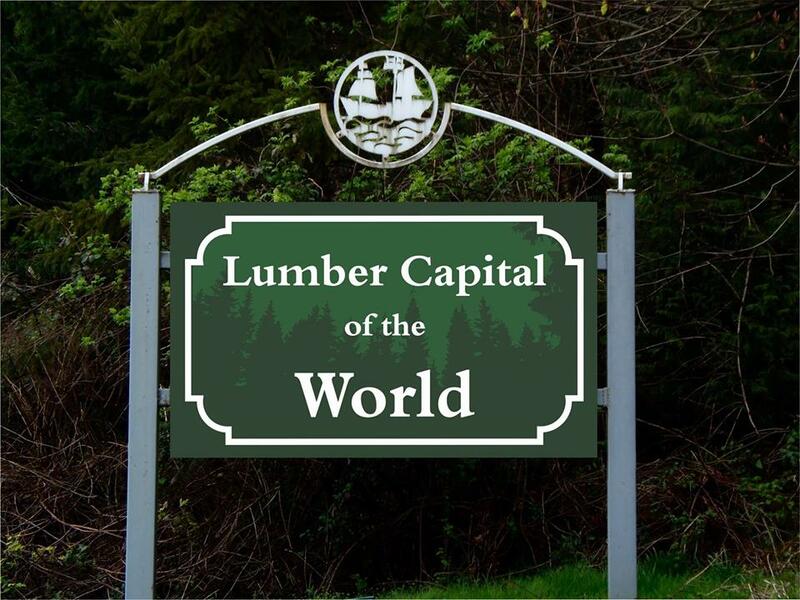 You’ve seen the “Lumber Capital of the World” sign as you drive into Aberdeen from the east, but do you know why the city was given that title? 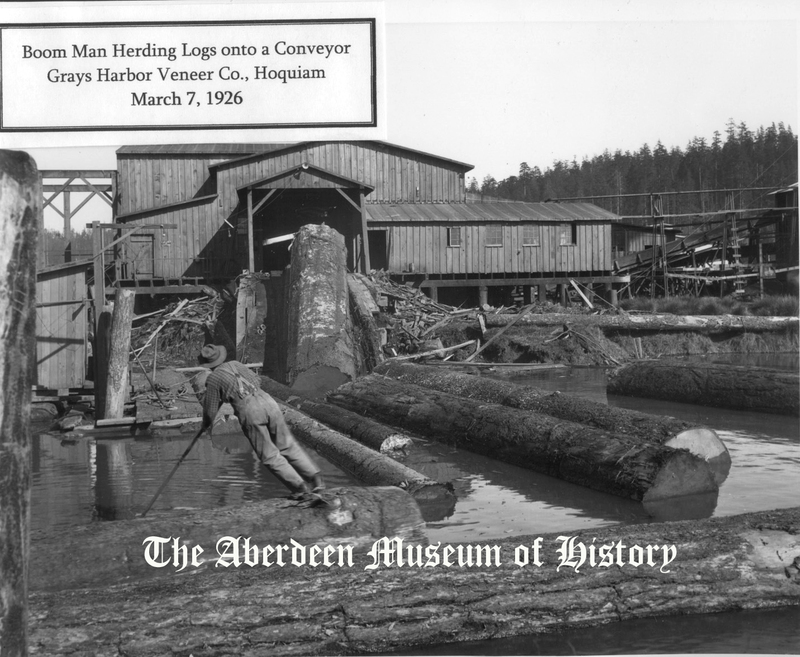 While almost everyone knows that the timber industry and Grays Harbor County go hand in hand, few know just how deep the connection goes, and how rich that history is. The region was sought after for the towering resources that scraped the sky. When the British first explored this area, they are rumored to have said that whoever controls these forests will rule the world. Within 130 years of the initial “discovery” of Grays Harbor by Captain Robert Gray, Aberdeen become the largest lumber town in the world. With direct access to the Pacific Ocean, Aberdeen was once said to be the busiest port on America’s west coast. While at one time Grays Harbor was the lumber capital of the world, the remnants of the logging industry are barely noticeable today. To preserve the past glory of the region, there are a few museums where the incredible history of logging can be seen. From the coast to the friendly-rivaled cities of Aberdeen and Hoquiam, these museums will have you inundated with impressible pictures, machinery and buildings form the logging heydays of Grays Harbor. Spread through the county, three museums showcase Grays Harbor’s logging history, with each a destination that should be visited by locals and visitors alike. To understand this corner of the world, visiting one or all of these collections is in order. 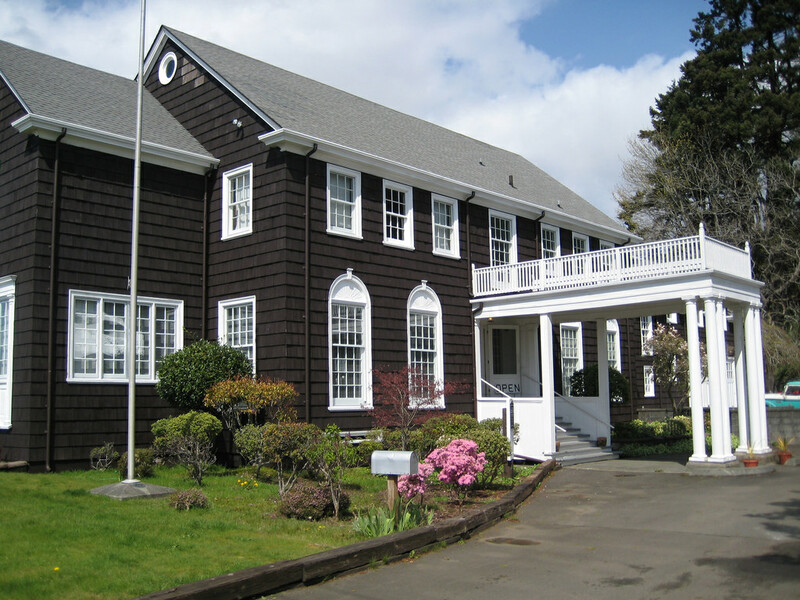 One of the most visible and most visited museums in Grays Harbor is the Polson Museum. The name Polson is one of the most successful logging names in Grays Harbor, with the half of the museum residing in their old mansion. The rest of the museum sits across the property, in the Railroad Camp building. In the Mansion, 15,000 items including photographs, antiques, equipment, and texts, give a perfect view into the past. The photographs are especially incredible, covering every aspect of life, including logging. More logging history can be found in the aforementioned Railroad Camp Building, which was designed to showcase the aesthetic, original materials and functional qualities of a century-old locomotive shed. Outside, the stunning building is a labor of love and skilled craftsmanship, while the inside is full of restored and historic heavy-machinery, part of Polson’s extensive collection. This museum might take you a few hours to explore in its entirety, as you’ll be dazzled by the stunning displays. 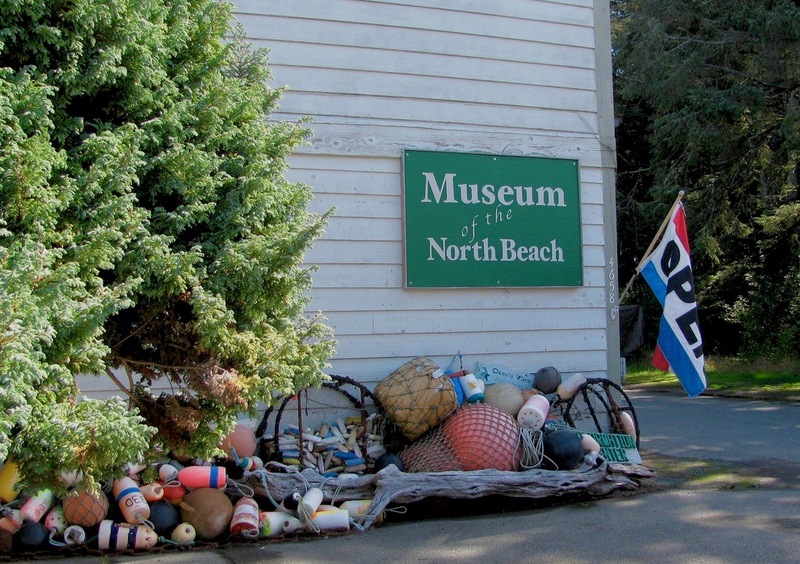 Out along the coast, a smaller, yet equally fun museum to explore is the Museum of the North Beach in Moclips. Hard to miss, the small building packs numerous displays, with a colorful and noticeable collection of floats resting on the outside the structure. The museum will only take an hour or so to wander, but the pictures and exhibits will show you a side of life in the region not found anywhere else. Highlighting 100 years of Moclips history, you’ll learn about huge storms, shipwrecks, the Quinault tribe and of course, logging. Looking at the pictures and reading the informational displays, you’ll glean a greater insight to the struggles of day to day life for the people of the region. Finally, the Aberdeen Museum of History is another fantastic destination to learn more about the history of the region and the importance of the timber industry. 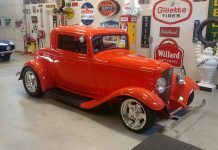 Showcasing life over the past century in the region, the museum is a fun place to stop and get one more dose of the logging history of Grays Harbor. With old pictures, large exhibits and extremely knowledgeable staff, all of your regional questions can be answered here. Their picture collection is quite impressive and will leave you wanting to return here again and again. Their photo collection is partially online in their digital darkroom, where even more impressive old images of logging can be seen. 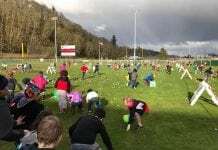 The Aberdeen Museum of History is a great rainy day visit, or a good place to start to reconnect with the rich heritage of Grays Harbor. In the museums, you’ll get a great glimpse of what life used to be like in Grays Harbor, but don’t stop your inquisitive nature once you walk out the door. Now that you know the history, the signs of logging culture are everywhere. All around the region, old logging buildings and mills sit, while streets don the names of the logging companies that made this the lumber capital of the world. When heading to the old growth forests of Olympic National Park and Forest, you’ll pass by pilings rising from the rivers, where thousands of logs would make their way downstream. Today, the pilings are nothing more than a resting spot for an eagle, cormorant or blue heron, but with your new found knowledge, you’ll see the harbor through new eyes. You’ll see logging, intertwined with conservation and wilderness, uniquely combined that make Grays Harbor a fascinating place to visit. 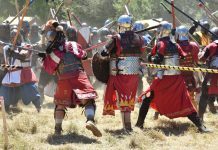 Stay at a seaside hotel and soak up a weekend of history that you and your family won’t soon forget.